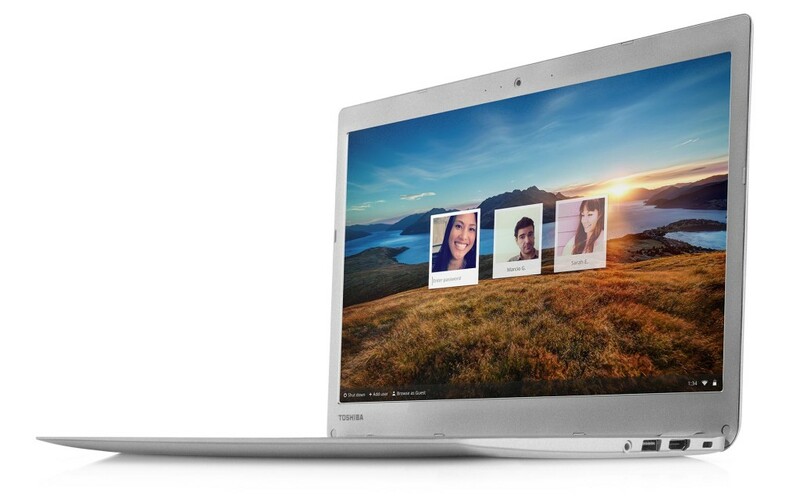 You may be suffering from the trouble of slowing down of your Chromebook. Sometimes when you use you may face the issue of loading up pages too slowly. At certain point of time you may even thought of stop using Chrome due to slowing down. After trying many ways to speed up your Chromebook like deleting other accounts and Powerwash, if you still fail in regaining the speed of your Chromebook, just try the following simple steps. 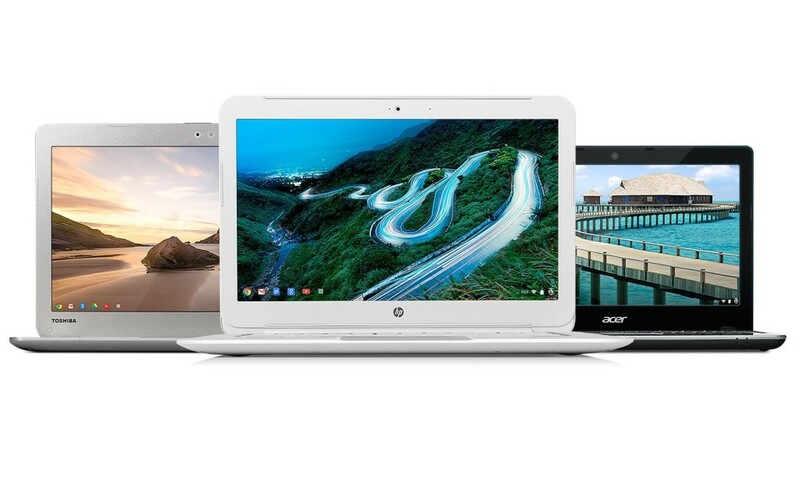 I can guarantee that the following steps will solve the slowing down of your new Chromebook. You could avail this option by simply clicking the Menu Option, which you can see on the right top of the Chrome Screen. After that you have to select More Tools and Task Manager. You can also use the short cut for the same which appears to be Shift+Esc. By analyzing the RAM usage you will be able to see all the extensions and other tabs which consume major share of your RAM. This will definitely help you closing down those unnecessary tabs that you have opened. This will also help you to disable certain extensions that merely useless. Certain extensions like One Tab, Daily Links, Morning Coffee and so on, help you to load up the most needful tabs and those tabs which you prefer the most. It is common to all browsers that they tend to slow down when many tabs are opened up at the same time. By reducing the number of tabs opened up at the same time and by disabling certain extensions, you could save RAM, which will help in speeding up the processes in your Chromebook. You could turn off extensions by following Menu>>More Tools>>Extensions. Pre-Fetch resources to load pages more quickly. Use a web service to help resolve navigation errors. These things take time to load up and may cause lag in loading up what you actually want. So by turning them off, you could regain the speed of your browser. There may be some extensions and certain programs that still take up your RAM and slow down your Chromebook. You can overcome this issue by timely rebooting your device. Don’t be annoyed of thinking about the time lag required to reboot your system. It may take only a few seconds of your time. When you look up for RAM usage, sometimes you may find that Google Drive has drawn much of your RAM. This happens when Google keep on loading your documents to use it offline. If you want to fix this problem you have to get into Google Drive Settings. There you to turn-off the option of Sync Google Docs, Sheets, Slides and Drawing Files to this computer so that you can edit it offline. BY following the above methods or techniques you can speed up Chromebook to some extent. Atleast you can prevent certain lag in operations that may slow down your Chromebook.